We realize that you have several choices when choosing transportation to and from the airport, or around town for business events and celebrations. The need for quality, style, and comfort becomes imperative. With a history of working with a diverse range of professionals, we came to the understanding that not many transportation companies meet their expectations when they need to travel after arrival or before departure at the airport or arrange a transport specifically for sophisticated, business-purpose travels. 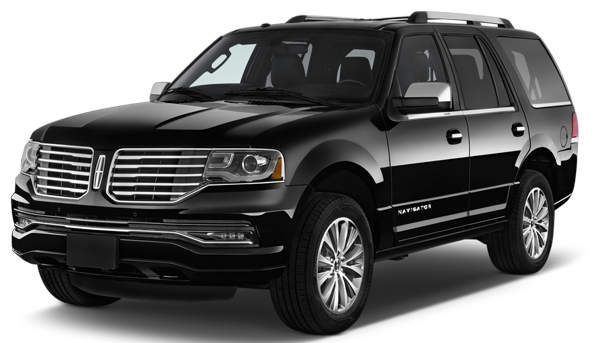 Therefore, we began this venture, to make sure all business managers and executives, bankers, lawyers, and other professionals in Detroit, can travel in style. It’s our experienced management, seasoned travel planners, and highly-trained chauffeurs. Naeem, our owner, started his journey as a cab driver 9 years ago at DTW airport. Then, in 2014, decided that he could provide an even better experience with an airport car service of his own. With a team dedicated to customer service, we have grown every year and believe that with 5-star service, and an unforgettable experience start to finish, we could make your travel less stressful and more enjoyable. Our main priority is providing an efficient and safe ride. When you know you will be in a rush to reach your flight in time, or have an event to attend once you land in Detroit Metropolitan Airport, a reservation with us will ascertain a hassle-free ride for you! A 24/7 Professional Airport Transportation Service For You! Any hour, any minute, we take reservations for airport transfers. The vehicles we own and assign to our clients are market-leading models, encompassing a clean, comfortable interior and a sleek, attractive exterior. We strive to take your reservation as an opportunity to become your preferred Professional transportation provider. We assure you that we will kick off your personal or professional travel plans with a reliable ride, and our professional chauffeurs. No plan is too grand, and no request is too complicated for us. Your plans can involve personal appointments, corporate seminars, special events, or even celebrations—whatever the occasion, our Professional transportation services will surpass your expectations with top-notch service. Reach out to our reservation agents at any time of the day. Call us at 1-888-402-2267 for queries and bookings. Our service is built upon reliability, safety, professionalism and excellence. We have been successfully providing transportation to and from DTW Airport for our clients for many years in the Metro Detroit area.​​​​ We provide STATEWIDE service and have a 24 hour despatch service.